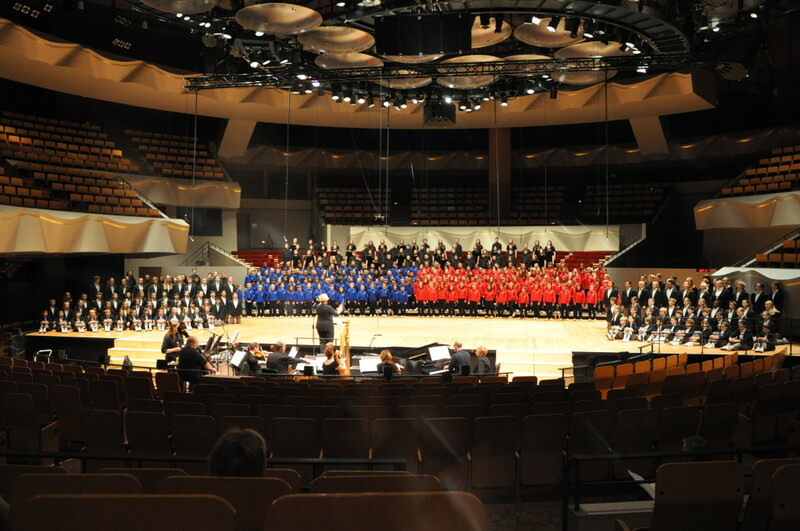 About the piece: Commissioned by the Colorado Children’s Chorale, The Trail, is a six movement choral piece for treble voices with instrumental accompaniment (Harp, Flute, Violin, Cello, Bass, Percussion, and Piano). 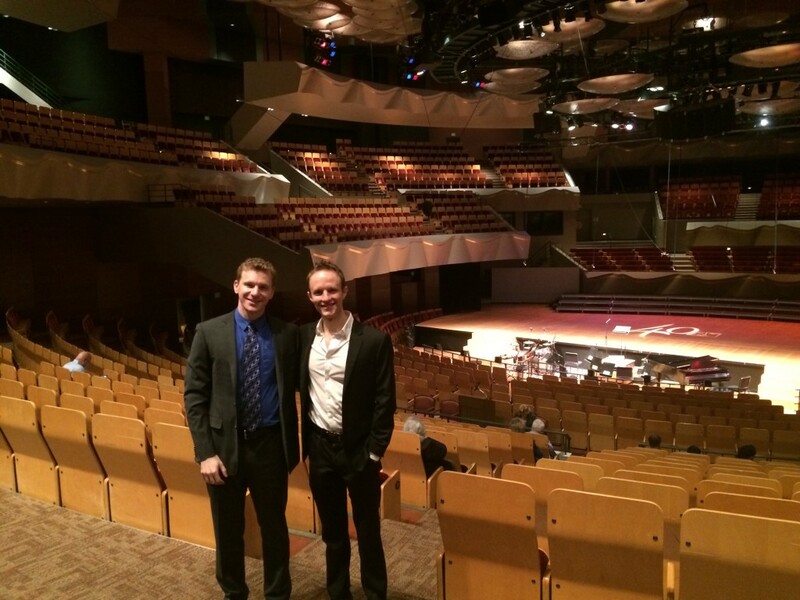 It premiered April 12th, 2014 at Boettcher Concert Hall. 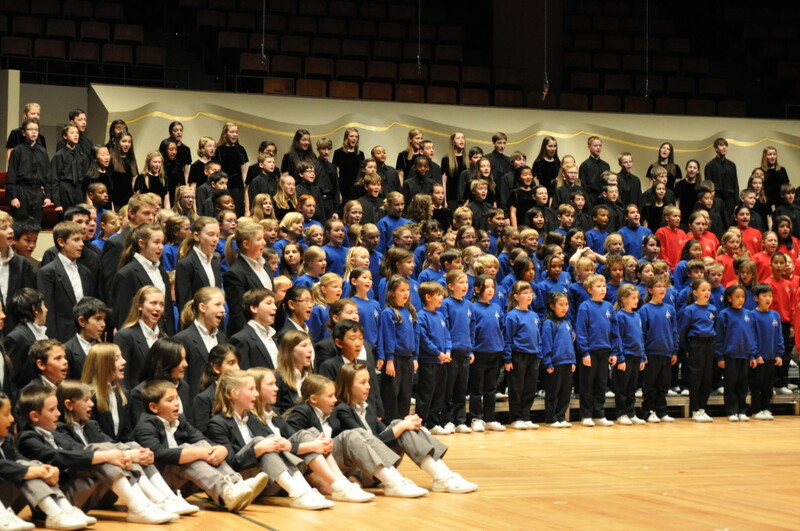 Each movement features a different age group culminating in a finale with all voices. Our first steps forward on this piece were steps back in time. We went journeying through our own memories of the Chorale, bringing out archaic relics like Polaroid snapshots (this is how we remembered things before smartphone cameras) and things we once called “cassette tapes” (anyone?). So many memories came rushing back of the experiences we shared, and of the musical repertoire that shaped us so deeply. We wanted to create something that expressed all the different facets of experience that the Chorale brought to our lives, both personally and musically. As we kept exploring, certain themes and ideas kept surfacing: being a child with an exciting future before you; facing challenges; learning and growing; building foundations that would last a lifetime; being part of a community, and growing into someone who can pass on the lessons you’ve learned; giving thanks to parents, teachers, all those who helped guide you. And along with the themes, images of Colorado kept coming forward too. We contemplated the natural beauty of our home state, watched over by our beloved Rocky Mountains, which stand to the west as a kind of welcoming challenge to all of us – beckoning all travelers and explorers to find their own way among the paths countless others have traveled before them; offering a long and arduous journey to the top, but with a beautiful view all along the way. And so our piece became a set of pieces, in which the different choirs of the Chorale appear at different vantage points along a trail. Within each song, as one choir is joined by the next, we watch the progression of our journeys and our selves unfold. 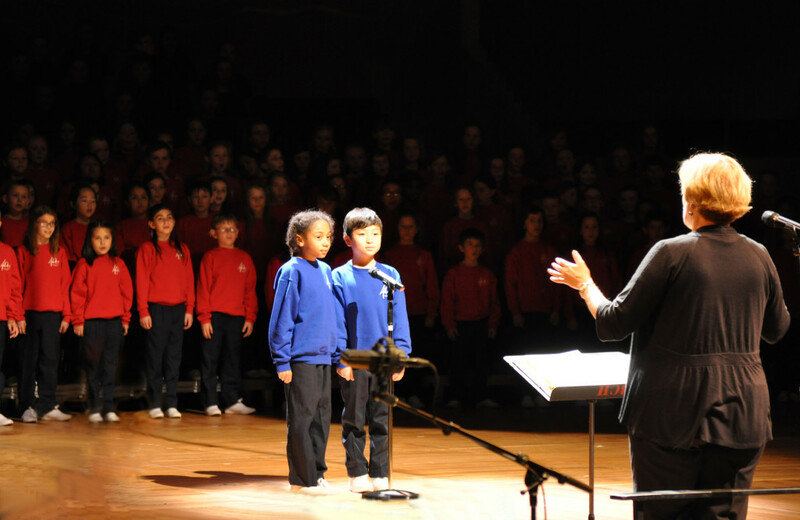 We wish the best to every young singer on the stage, all of whom have their own exciting, daunting, wondrous and joyous journeys ahead of them. We’ll see you along the way. 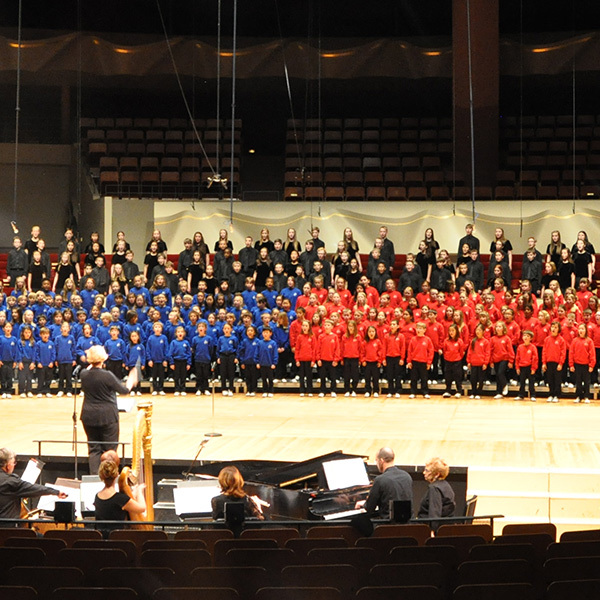 Happy 40th birthday, Colorado Children’s Chorale!